Very prime property in the heart of Cresentwood. Don’t let this opportunity to build two houses pass you by. 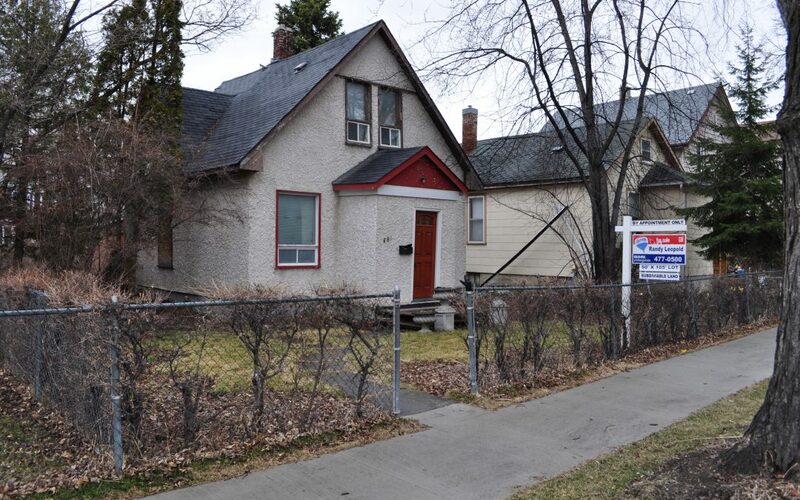 This 50 x 106′ lot is sub dividable into two 25 x 106′ lots as per City of Winnipeg zoning department. We do ask you to make your own inquiries into the city zoning department and vendor makes no warranties. Current property has a house on it but it is a tear down and there is no access to it at this time. They’re not making land in Cresentwood anymore! Mid block location on Mulvey Ave.